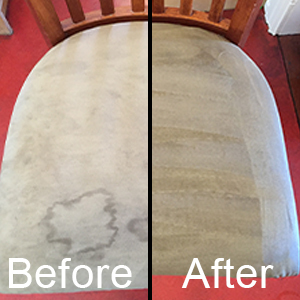 Pride Carpet Cleaning provides the best Upholstery cleaning Perth has ever seen, and we guarantee breathtaking results which will bring your sofa back to its former glory. Our upholstery and couch cleaning professionals are experts in cleaning all types of sofa fabric and remove any and all types of stains from red wine, paint, dirt, food and more. 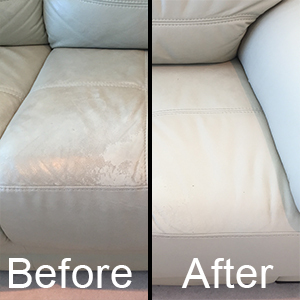 We have made it our mission to clean the couches of Perth, and all related upholstery, to make sure that you are relaxing in a clean, germ free environment. What Upholstery Cleaning Can we Carry Out? Pride Carpet Cleaning can steam clean any type of couch, dining chair, sofa or armchair including: macrosuede, suede, cotton, wool, blends, linen, microfibre, and acrylic. Our state of the art upholstery and couch cleaning methods mean that we can achieve incredible results on couches new and old, and from all parts of the world. The back of the couch, the sides of the couch, the headrests, the arms, the kick panels, the cushions, underneath the cushions and remove all stains where possible, and then steam clean in all areas to achieve that new showroom feel! You’ll be amazed at the results; it’s like buying your old lounge back as new! $100 per 3 seating positions for a fixed cushion lounge suite (that means your cushions are fixed to the lounge suite and don’t come off). $50 extra per 3 seating positions for a detachable cushion lounge suite (that means your cushions come apart from the lounge suite) why the extra cost? this style of lounge suite nearly doubles the time and labour costs for our company. You can avoid the surcharge by choosing to have the lounge suite cleaned as a fixed cushion lounge suite (cushions stay on the lounge suite during the cleaning process). State of the art FIBRELOC fabric protection is also available for an extra $50 per 3 seating positions. FIBRELOC contains beading technology which means drink spills will just bead off your upholstery like water off a duck’s back. The results are truly amazing and exclusive to Pride Carpet Cleaning. When ever we serve a client, we are looking to pro-actively avoid problems in the future, so you never need a couch clean in your Perth home again. Call or Text 0406 542 992 and quote this article to receive these special offers on Perth upholstery cleaning.